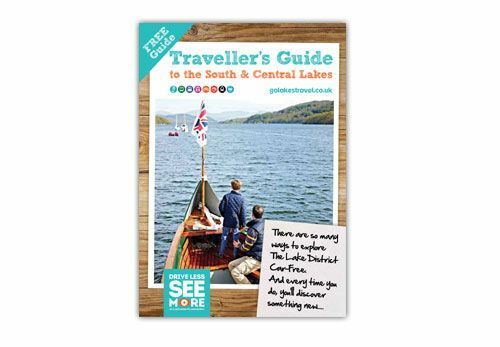 Designworks has worked with Go Lakes to design and produce the Traveller’s Guide for the south and central Lake District. The Go Lakes guide is packed full of tips on where to stay, points of interest, where to find great local food, and itineraries that allow you to head off the beaten track and explore this glorious region in a more sustainable and enjoyable manner, by rail, bus, bike and boat. In doing so, you will help to keep the Lake District one of the most stunning places in the UK.